We pride ourselves on our selection of fresh cut flowers and foliages as well as some exotic flowers. “Lily Fleur” established online business since 2009. We pride ourselves on our selection of fresh cut flowers and foliages as well as some exotic flowers. We have been privileged to produce some elegant bouquets which are put together using the freshest, most vibrant of flowers bearing in mind the high standards of our valued customers. 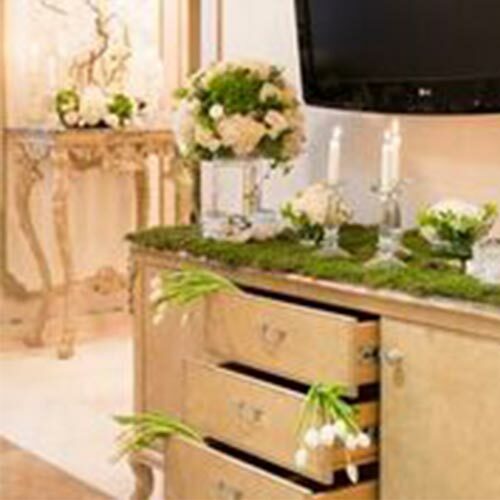 Lily Fleur have prepared Designer flower arrangements for those very special occasions in life, such as Weddings, Special receptions, Birthdays as well as for a number of formal Business Events. We also provide seasonal flowers throughout the year (Ramadan, Eid, Mother’s Day & many more). Our customers are our inspiration. We are now in the process of expanding from just being a Florist to also a Flower School. 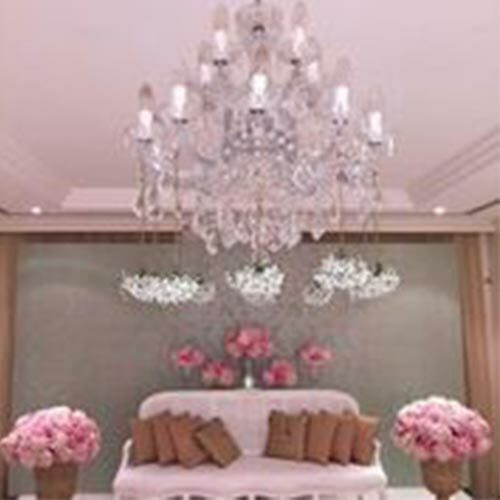 Students are welcomed to come and learn the best of flower arrangements and designing from our experienced Florist. They will benefit from the knowledge and experience of our Florist and perhaps consider taking up a similar hobby or even doing flower arrangements as a profession. 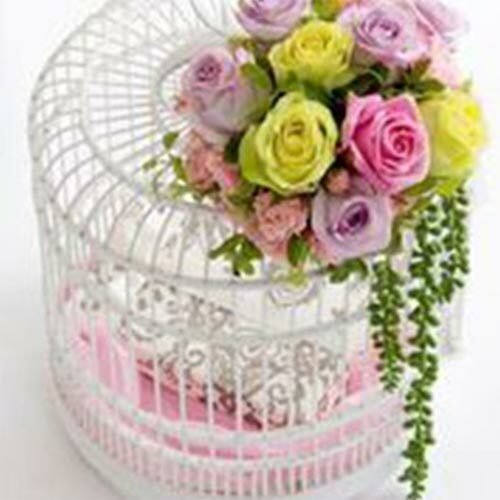 Our mission is to spread the best knowledge and awareness of Flowers not only in Kuwait but throughout the Gulf Region. “Lily Fleur” envisions our communities in Kuwait to appreciate God’s very own creation of Nature and Her beautiful flowers. It is always stunning to see a bright, fresh floral display, with all its fragrance and hue, creating a very special feeling in every household!